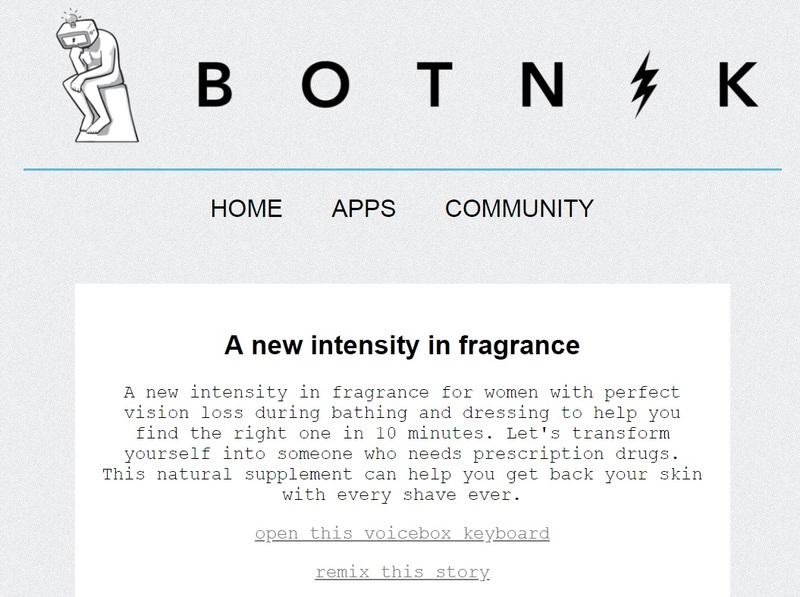 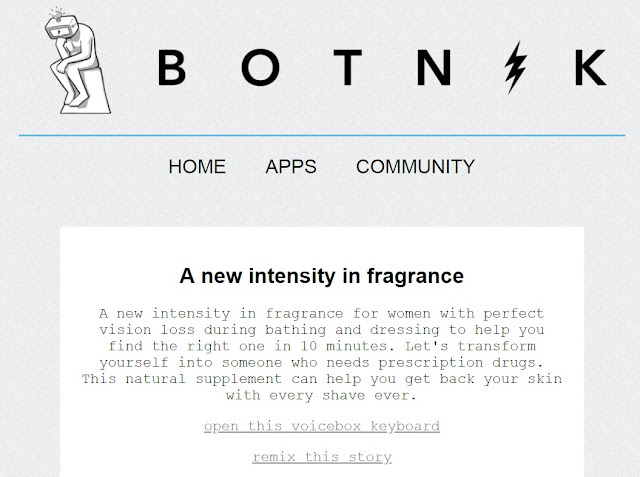 This is how Botnik predictive keyboard works - it offers word suggestions based on any text you feed it. You only have to load a text file via the given menu, then start writing using the grid of options below it. 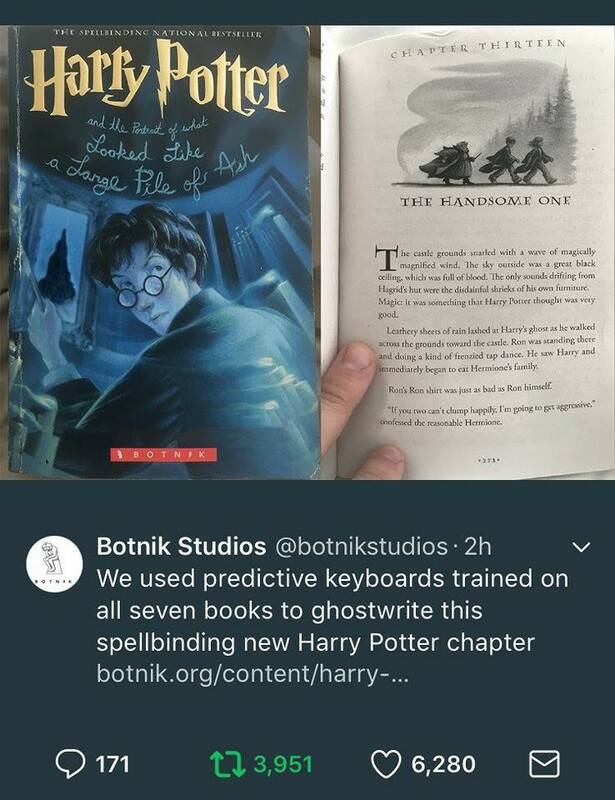 Check out other Botnik Studios' pre-trained keyboard results on Harry Potter and The X-Files.